If you are tired of capturing Pokemon - try something else for a change. Download the King Penguin - Greenpeace AR app and start collecting penguins instead. Available in iTunes and the Google Play Store, from today. 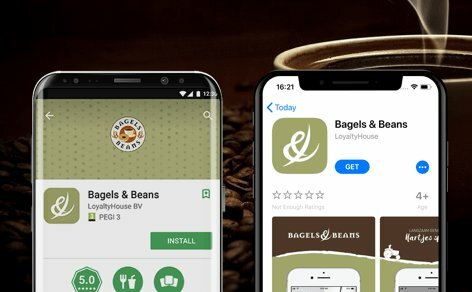 The new Bagels & Beans loyalty app is now available in iTunes and the Google Play Store. 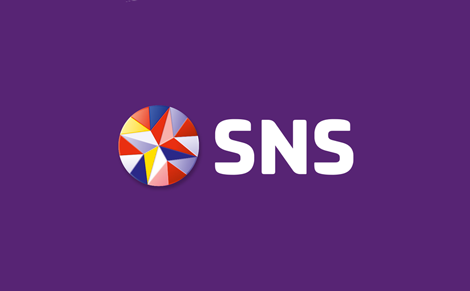 We are proud to welcome our new client, de Volksbank NV with the brands ASN and SNS. Since Teambook went live, there is plenty of interest in the concept (white-label). 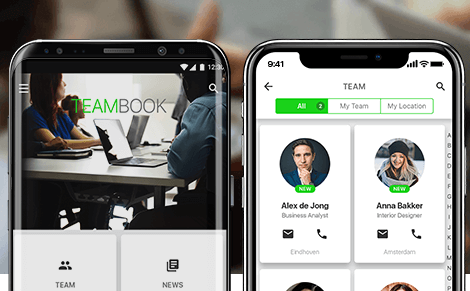 Such organizations as ROC TOP, Cannibale Royale and XRDS have already tested the Teambook app. Do you want to try your luck and win unique prizes? 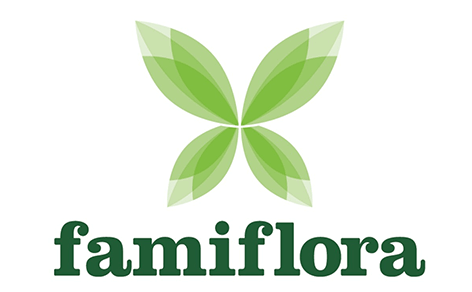 Then play the scratch game every day during the promotion period (up to and including 24 March 2018) in the VakantieVeilingen app, made possible by DTT. 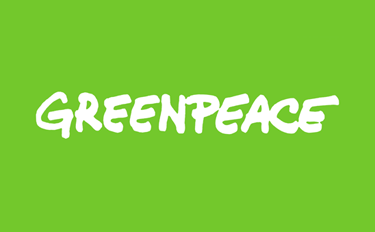 2018 starts well for DTT with the Greenpeace on board. 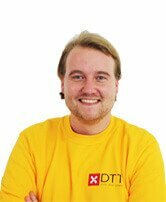 CokeTV Nederland (72K subscribers) visited DTT to get more information about AR-game development, the video has now achieved 100K views. DTT is currently developing its own augmented reality game. A first preview in this blog.